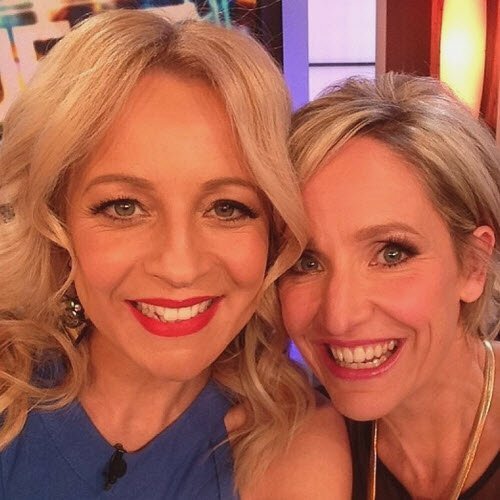 Carrie Bickmore is the new face of Garnier. This year has seen a long line of fabulous famous women named as ambassadors for major beauty brands. There was Tilda Swinton for NARS, followed by Dame Helen Mirren for L’Oreal. Most recently, the second youngest Kardashian, Kendall (who has rather controversially dropped the ‘Jenner’ from her name) was named the face of Estee Lauder. 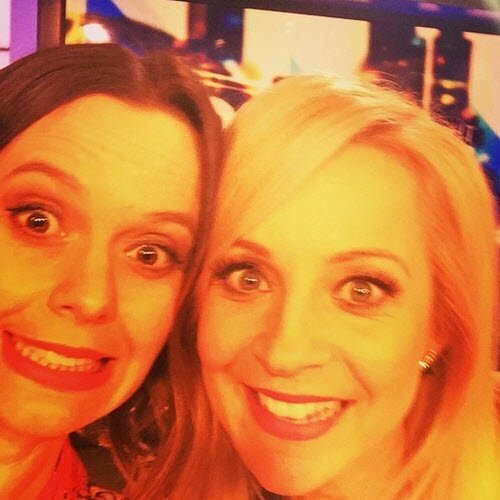 Now, there’s been an even more exciting announcement, and it concerns an Aussie woman we admire very much. 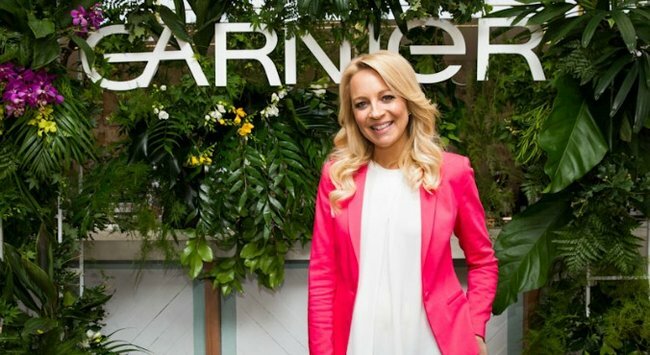 On Friday, Garnier Australia revealed their new spokesperson – and that lovely face belongs to the radiant Carrie Bickmore. It sounds like she’s as stoked with the news as we are. 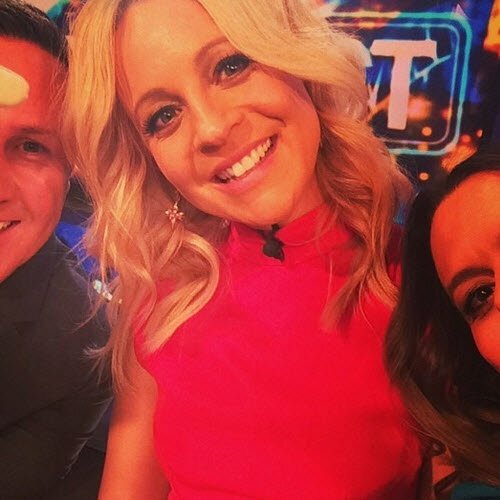 “It is such an exciting invitation and I am absolutely thrilled and honoured to be joining Garnier and becoming the face of such an iconic and well-loved brand,” said the 33-year-old The Project co-host, who is currently pregnant with her second child. The thing we love about Carrie is that while she’s a household name with excellent red carpet style, she’s also a little bit like us. Case in point: even when she falls over on live TV, or her co-hosts play mean pranks on her, she always manages to laugh it off. And what a laugh she has. Her interviews reveal she’s also incredible thoughtful and compassionate. 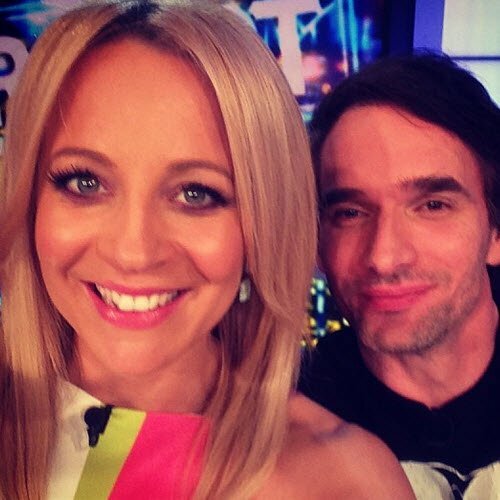 So Myf Warhurst has a blonde bob now. In short, Carrie is exactly the kind of woman we’d love to share a Friday afternoon vino with – and we’d definitely trust her with beauty recommendations. The Garnier products Carrie will particularly represent are their BB cream, Skin Naturals Micellar Cleansing Water and the Nutrisse Pearly Blondes range. Stay tuned for Carrie’s ads to hit our screens next year.